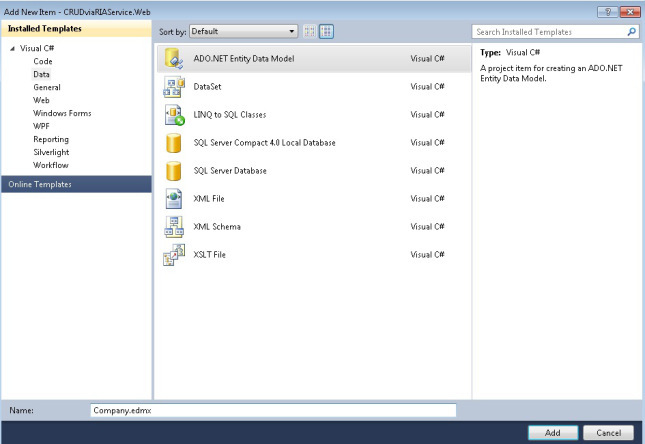 European Recommended Windows and ASP.NET Spotlight Hosting Partner in Europe, HostForLIFE.eu, has announced the availability of new hosting plans that are optimized for the latest update of the Microsoft ASP.NET MVC 5.1.1 technology. HostForLIFE.eu - a cheap, constant uptime, excellent customer service, quality and also reliable hosting provider in advanced Windows and ASP.NET technology. 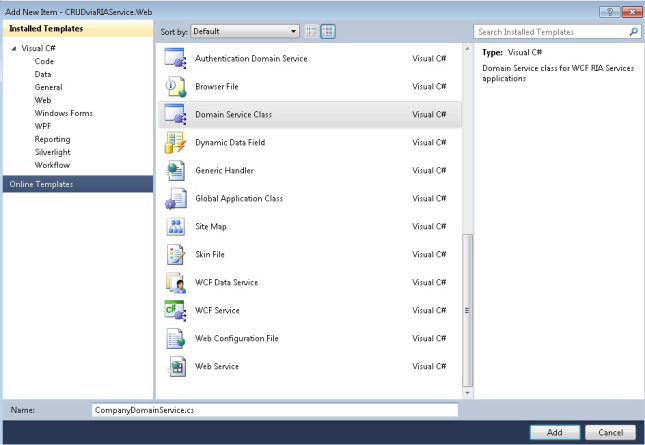 They proudly announces the availability of the ASP.NET MVC 5.1.1 hosting in their entire servers environment. HostForLIFE.eu hosts its servers in top class data centers that is located in Amsterdam to guarantee 99.9% network uptime. All data center feature redundancies in network connectivity, power, HVAC, security, and fire suppression. All hosting plans from HostForLIFE.eu include 24×7 support and 30 days money back guarantee. 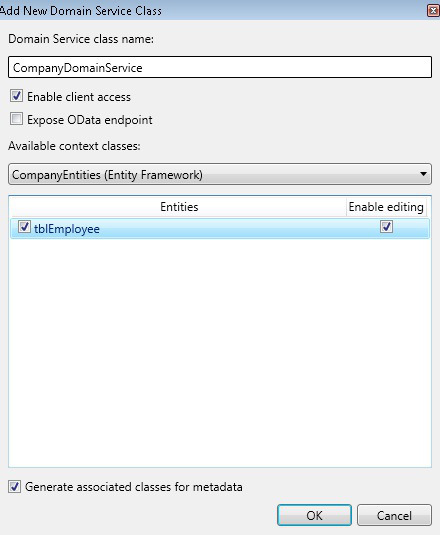 You can start hosting your ASP.NET MVC 5.1.1 site on their environment from as just low €3.00/month only. 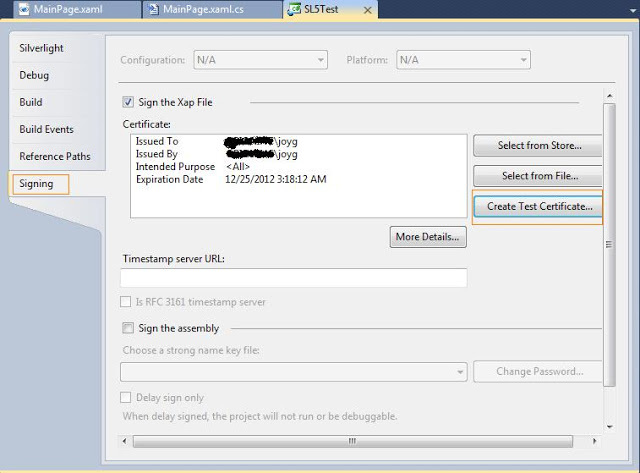 - Sign the xap using certificate. 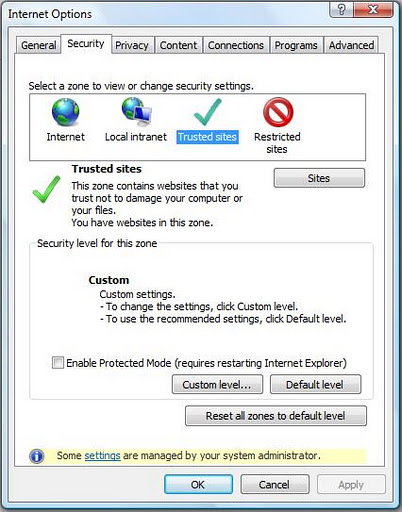 -The “Protected mode” of browser should be turned off for the zone. The above steps are mainly for Silverlight 4 to Silverlight 5 conversion and want to get the full trust support. If you just upgrading your projects there is no need to do above items. 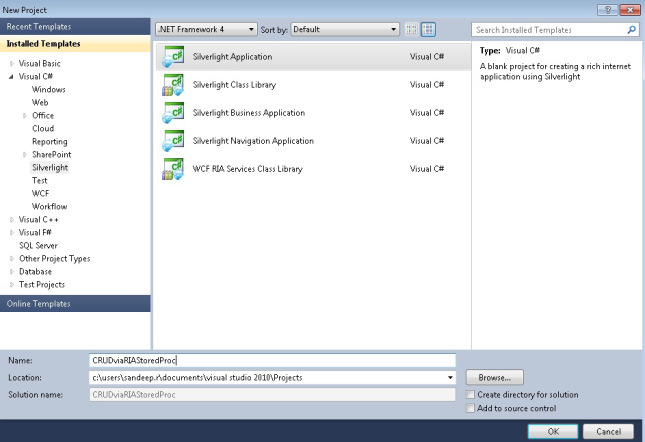 Just open in Visual Studio 2010 after installing the SL 5 tools.It will show the conversion wizard and just follows that. 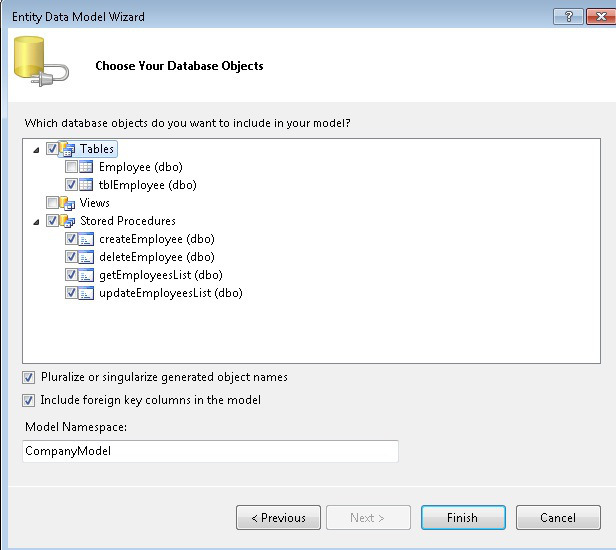 One thing you need to make sure is the reference path to Sl 5 assemblies. 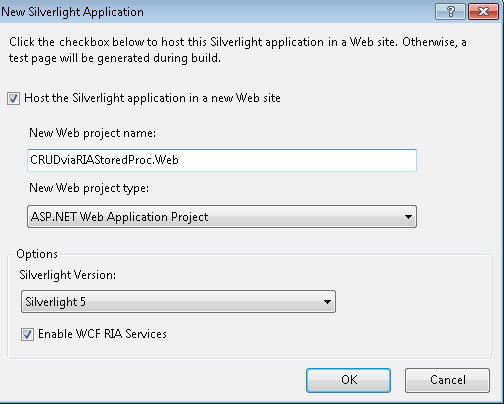 Just to go to the Silverlight 5 project properties and in the Silverlight tab check the “Require elevated trust when running in-browser” check box.See the below screen shot for reference. Next step is to sign the xap file with a certificate. 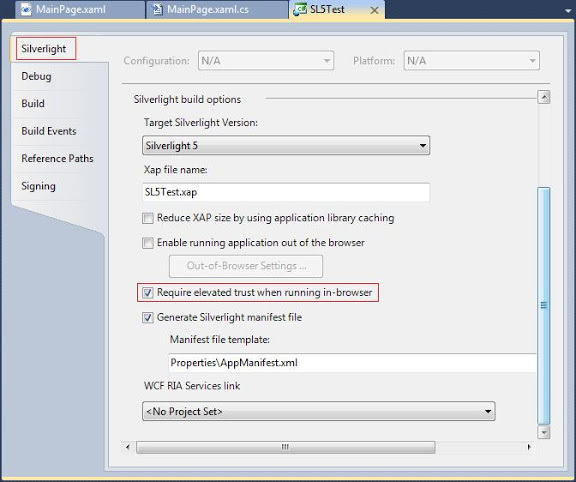 Just goto Silverlight project properties and check the “Sign the Xap File” check box.If you don’t have any certificate just create a new one using the “Create Test Certificate” button. The above changes are mainly for the server side. You need to do some at client side as well.The first one is to disable the protected mode in browser.Goto the internet options and disable it. As mentioned above just change the registry entry as it is.If you cant find the key just add a DWORD and set to 1. Still I am not sure how this step is carried out in other platforms such as MAC and Linux. That’s it.Now run your application.It will create a file inside c:\ from in browser.Just uploaded the sample by removing the certificate as it give some information about my company laptop.